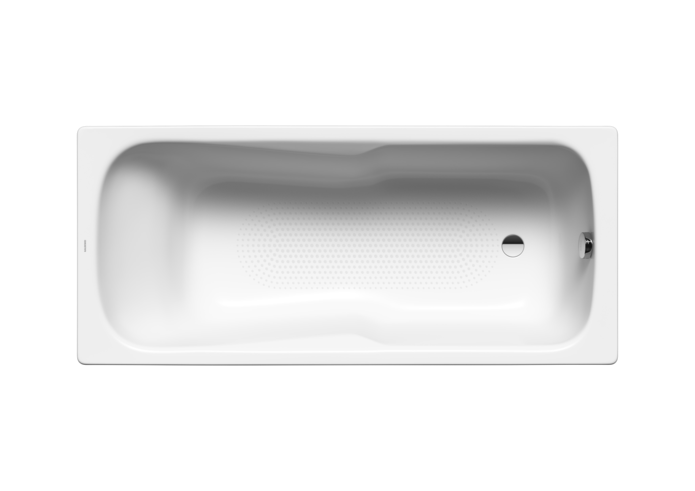 The DYNA SET is a combi-bath that’s ideal for either bathing or showering. A broad, level standing area for plenty of freedom of movement belies the compact outer dimensions of this bath. A total of four different sizes offer the right option for any bathroom.